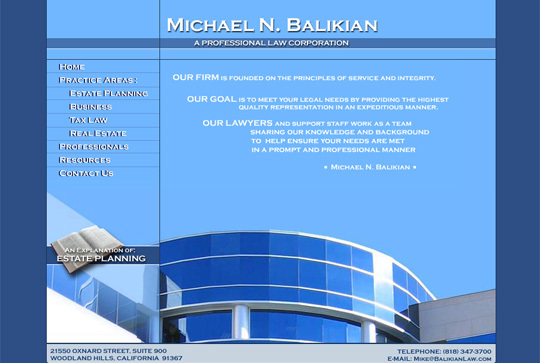 Moore Business Results | Atract them with graphics. 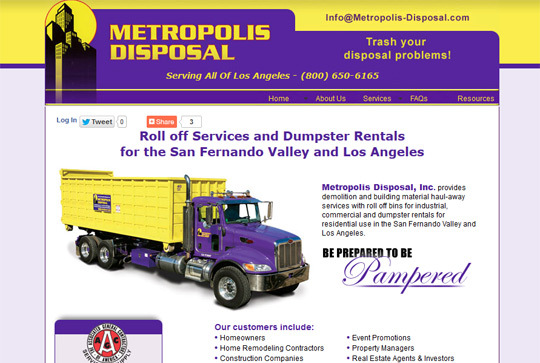 Keep them with content. 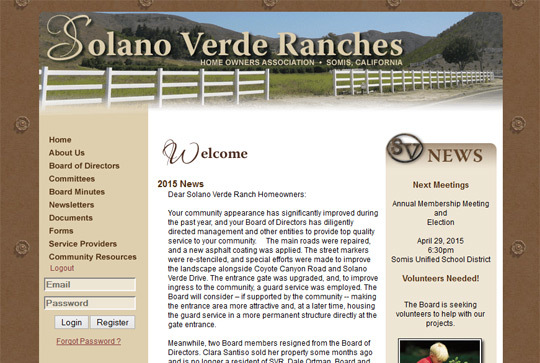 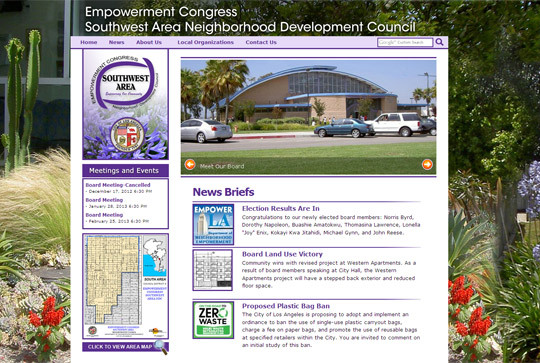 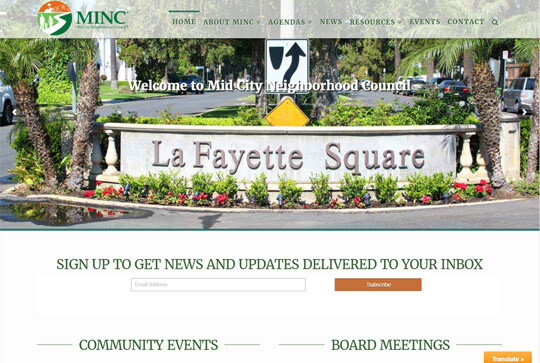 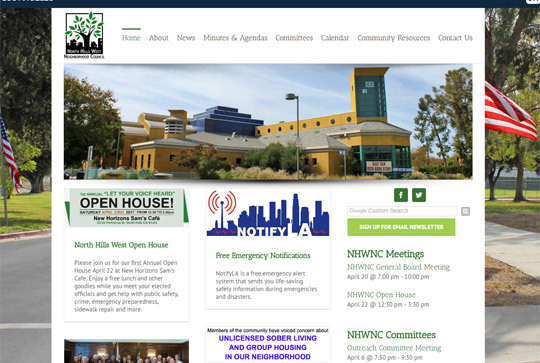 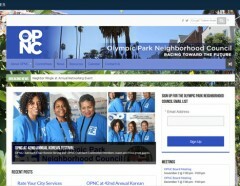 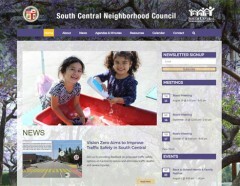 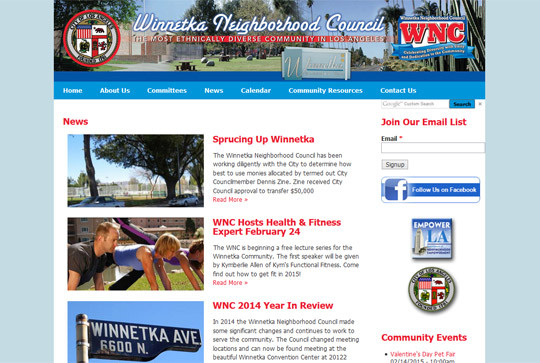 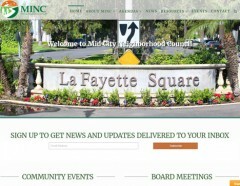 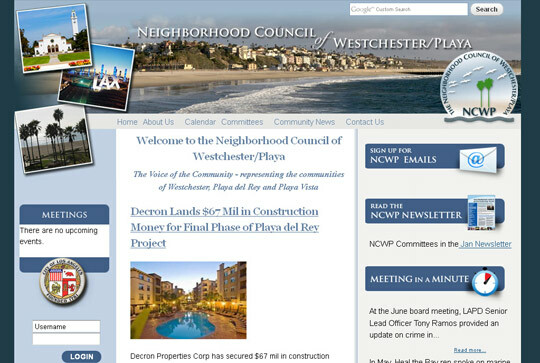 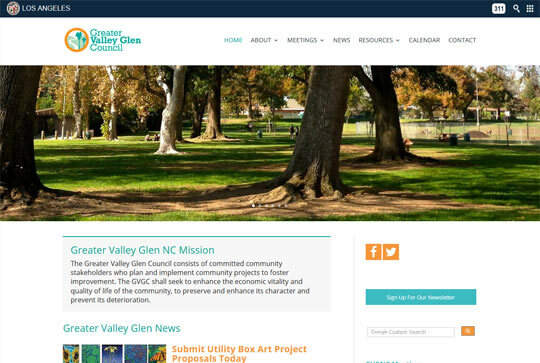 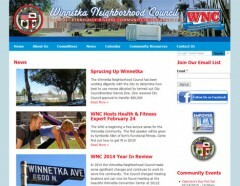 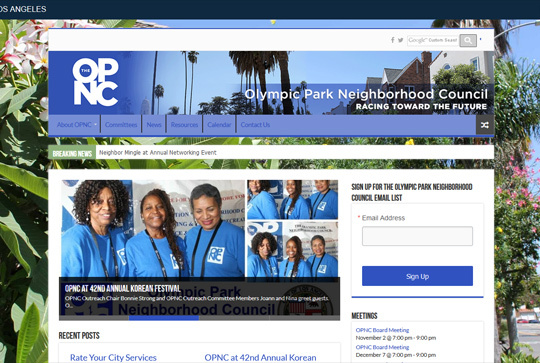 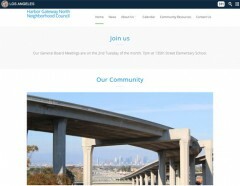 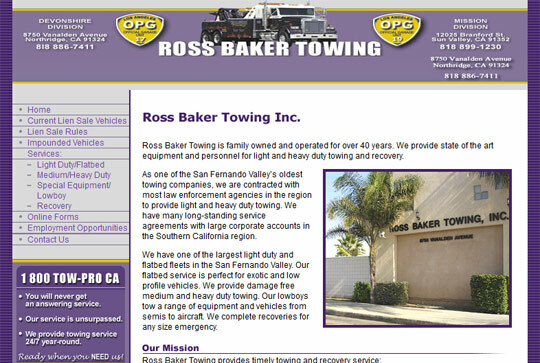 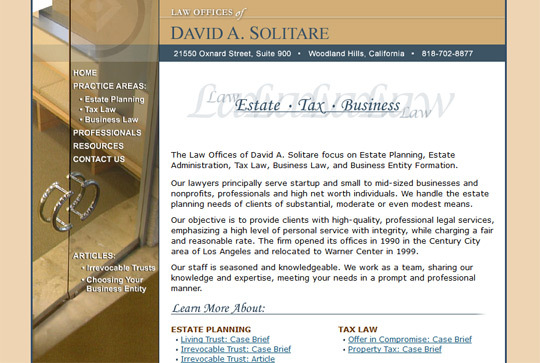 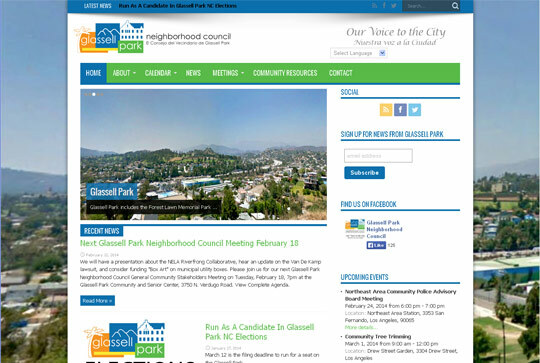 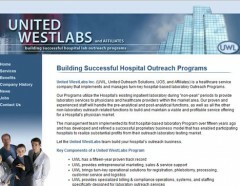 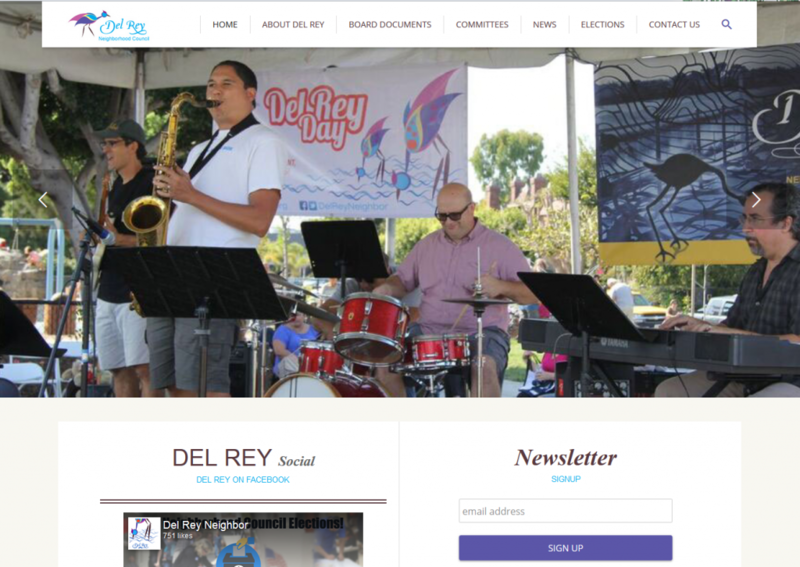 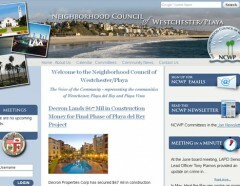 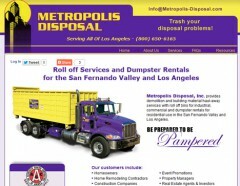 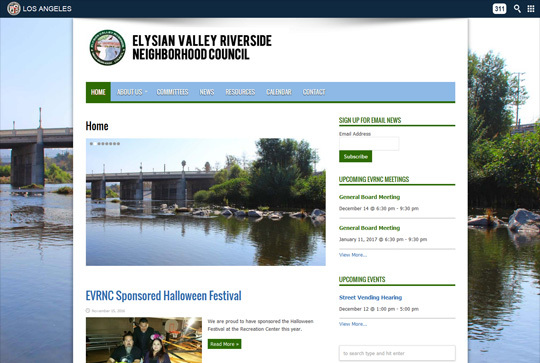 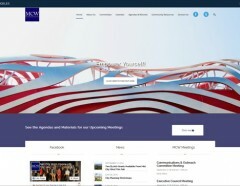 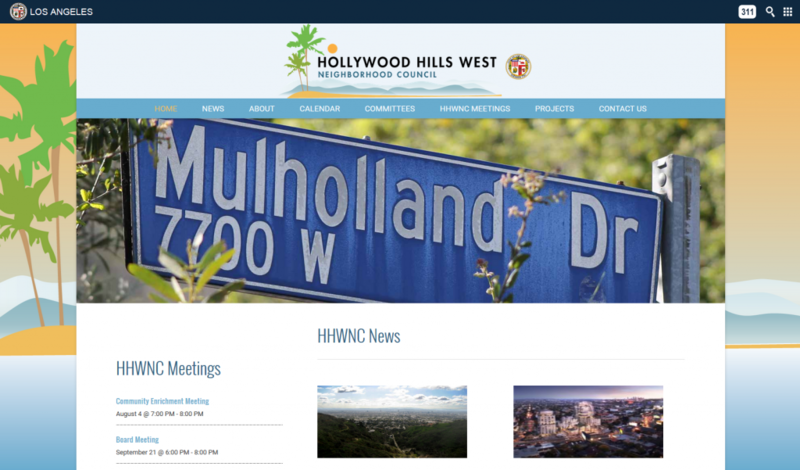 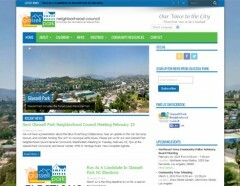 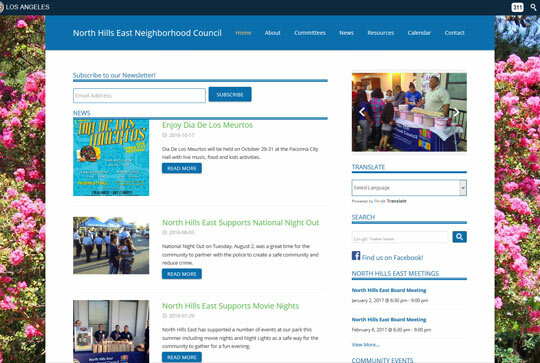 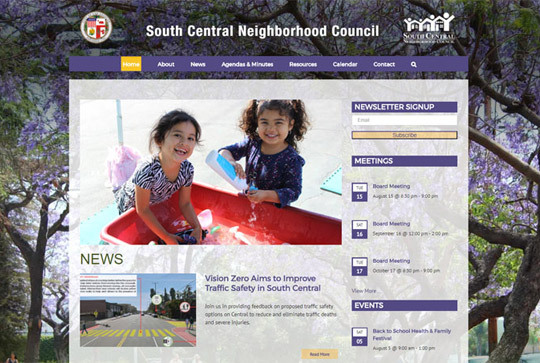 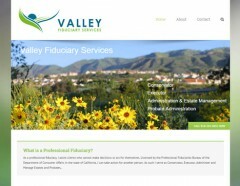 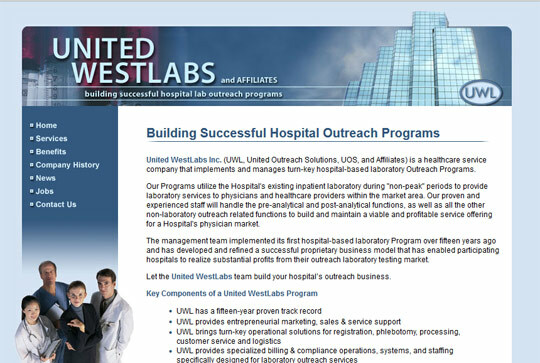 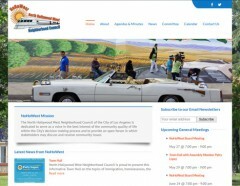 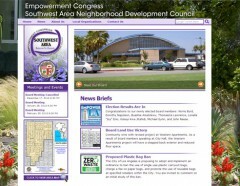 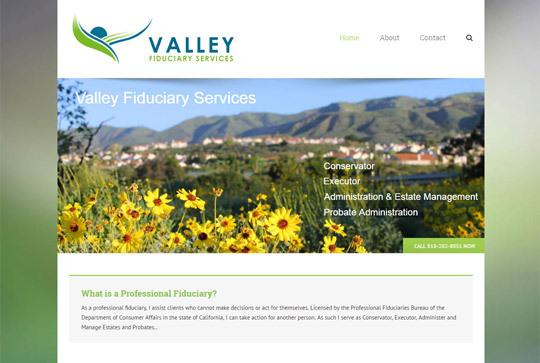 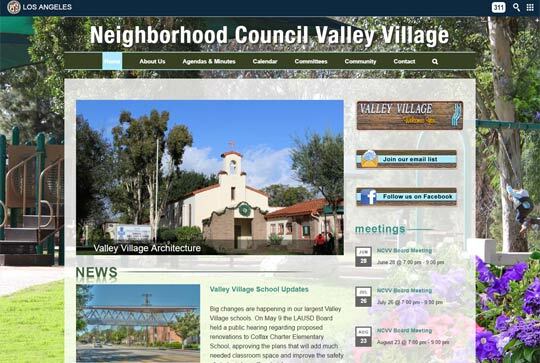 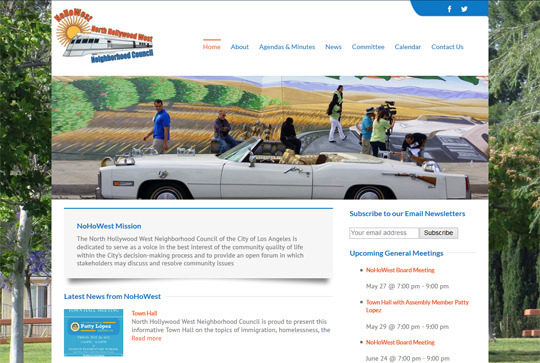 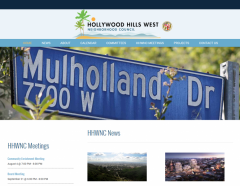 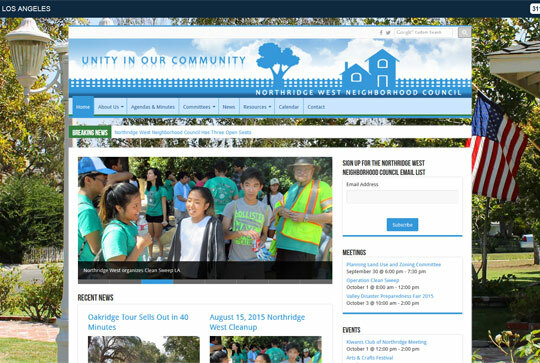 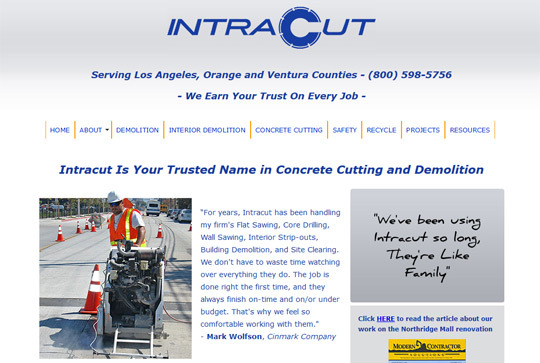 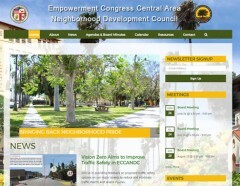 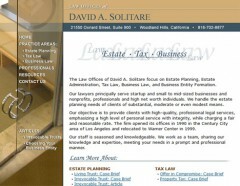 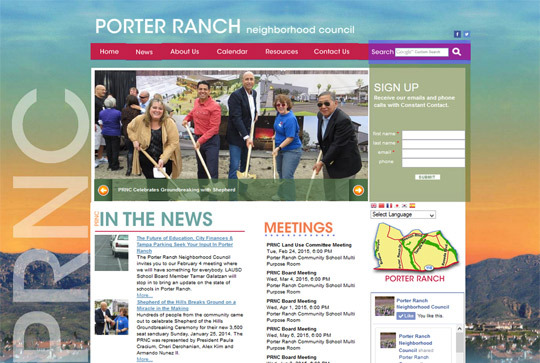 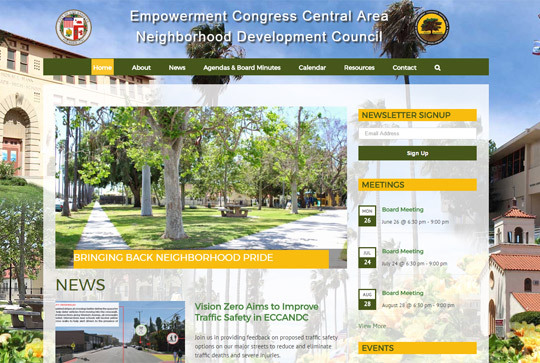 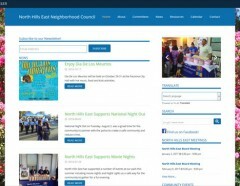 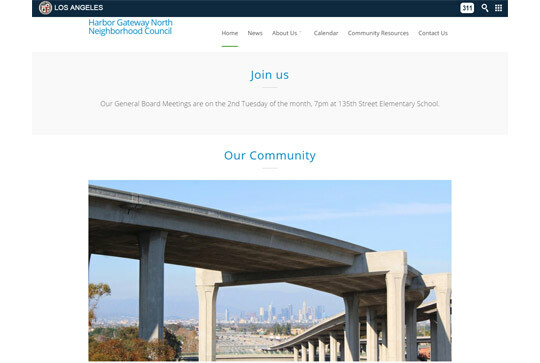 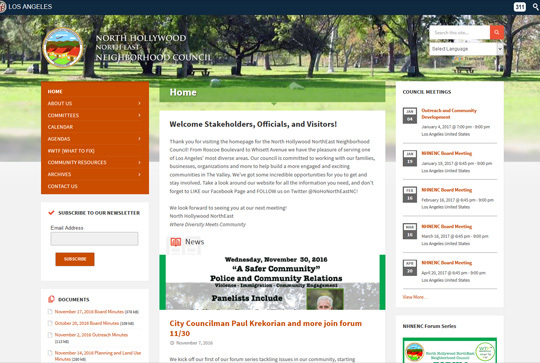 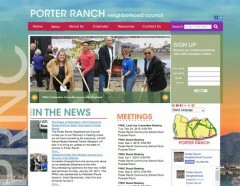 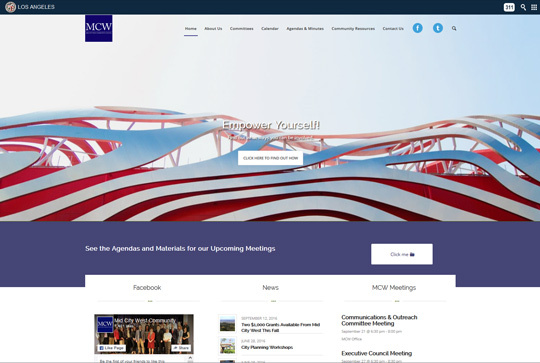 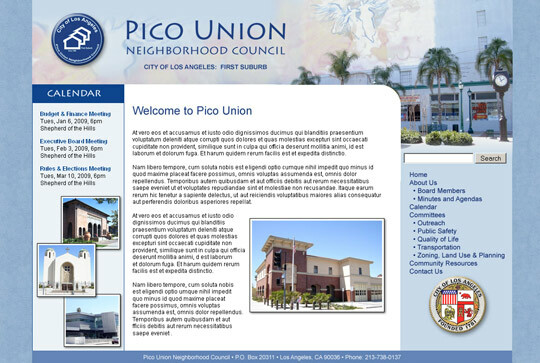 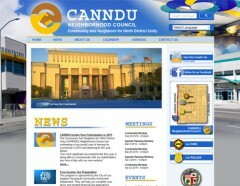 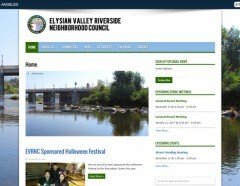 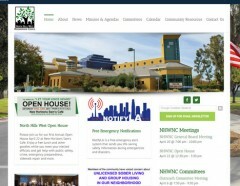 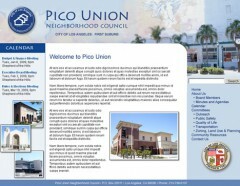 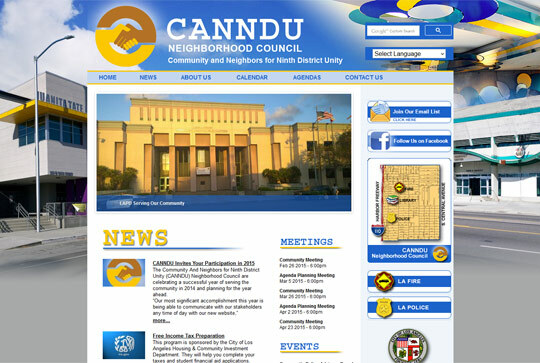 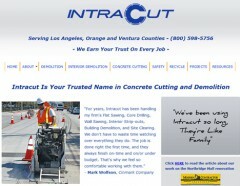 Moore Business Results - Los Angeles Neighborhood Council Website Design, Northridge Website Design Services, Los Angeles Website Designs, Calabasas Website Design, Santa Clarita Website Design, Encino Website Design, Custom Website Design, Professional Website Design, Small Business Website Design, Law Firm Website Design, Good Website Design, Stakeholder Communications.